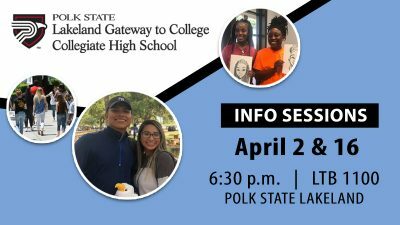 Polk State Chain of Lakes Collegiate High School senior Austin Taylor will attend the U.S. Military Academy Preparatory School in West Point, N.Y., on a baseball scholarship. 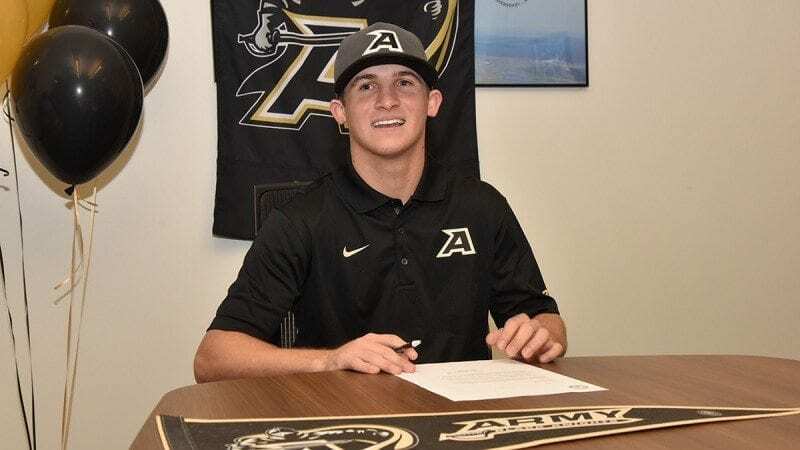 Austin Taylor, a senior at Polk State Chain of Lakes Collegiate High School, has accepted a baseball scholarship at the United States Military Academy Preparatory School in West Point, NY. “It’s been a long time coming, and I’m excited,” said Taylor. A shortstop-second baseman, he played baseball at Haines City High School. He was contacted by West Point during his junior year, and he says one visit convinced him it was the best place for him. 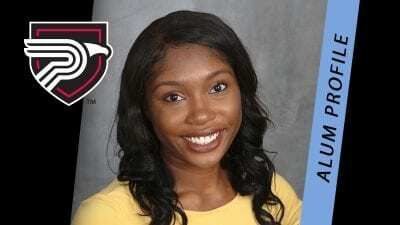 He plans to enter the academy after a year at the prep school, and he believes Polk State Chain of Lakes prepared him well for the challenges he will face. “I chose Chain of Lakes because it was a great opportunity to get two years of college in for free, and it has better prepared me for harder school work next year,” he said. Does Taylor envision a career in the Army? “I’m so happy that Austin came to Chain of Lakes and that it worked out for him,” said Principal Bridget Fetter, who added that Taylor is the first graduate of the school to be accepted to the U.S. Military Academy Preparatory School on an athletic scholarship. Located on the grounds of the U.S. Military Academy, West Point Prep prepares cadet candidates for West Point with a foundation that will last them beyond admission to the Academy and well into the future as leaders of character for the nation.